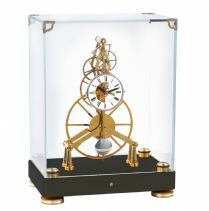 SKC18 Glass Skeleton Clock. Click on the clock for more details. SKC19 Crystal Skeleton Clock. Click on the clock for more details. SKC20 Crystal Skeleton Clock. Click on the clock for more details. SKC21 Crystal Skeleton Clock. Click on the clock for more details. SKC22 Crystal Skeleton Clock. Click on the clock for more details. 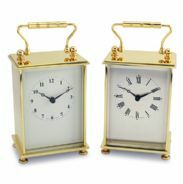 SKC23 Crystal Skeleton Clock. Click on the clock for more details. SKC24 Crystal Skeleton Clock. Click on the clock for more details.